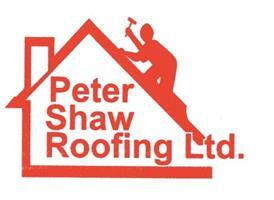 Peter Shaw Roofing Ltd - Fascia/Soffits/Guttering, Roofer based in Woodborough, Nottinghamshire. At Peter Shaw Roofing Ltd our expert roofers have been providing a professional roofing service throughout Nottingham for 25 years. From flat roofs to new roofs, fascias and soffits to guttering - we give you the a professional service tailored to your needs.